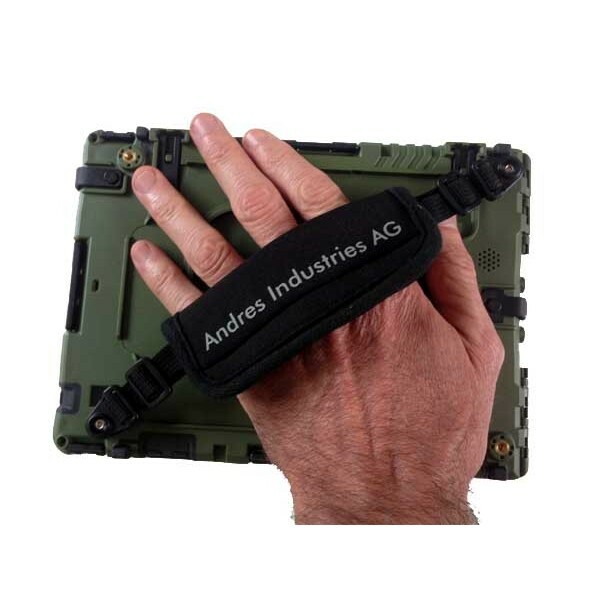 This is the new 9.7" iPad case by renowned German manufacturer Andres Industries. 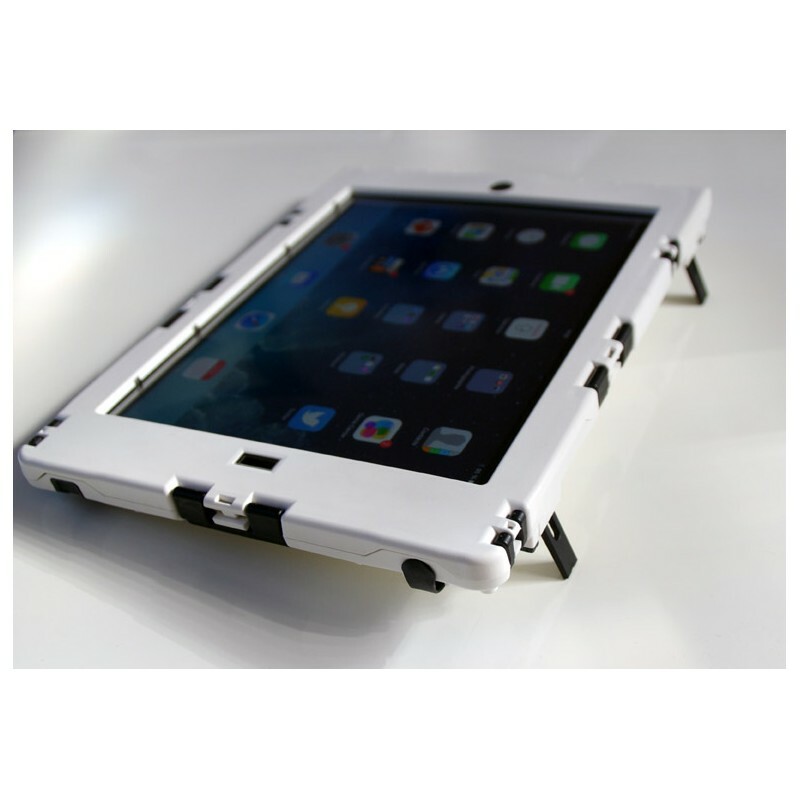 It is considerably thinner and almost twice as light as previous iPad Case. 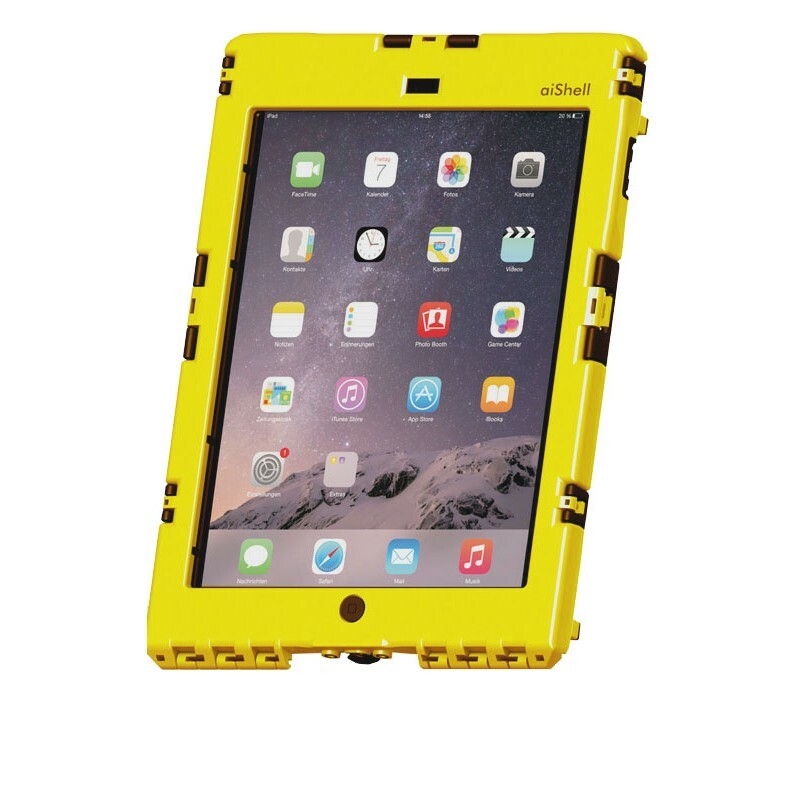 In spite of this, the case is still as rugged and durable, and boasts even better water resistance (IP67) ! 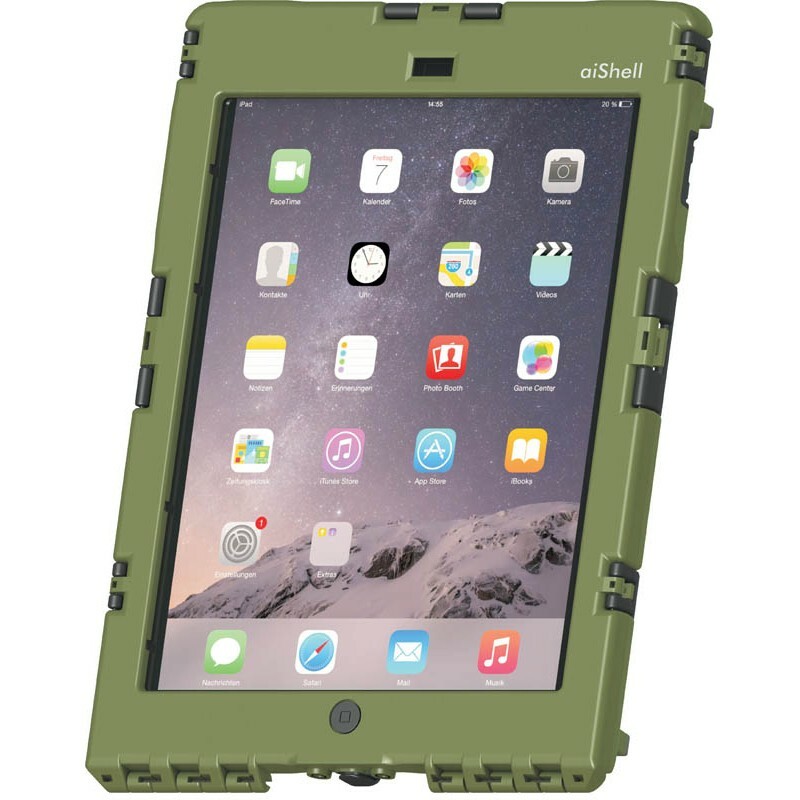 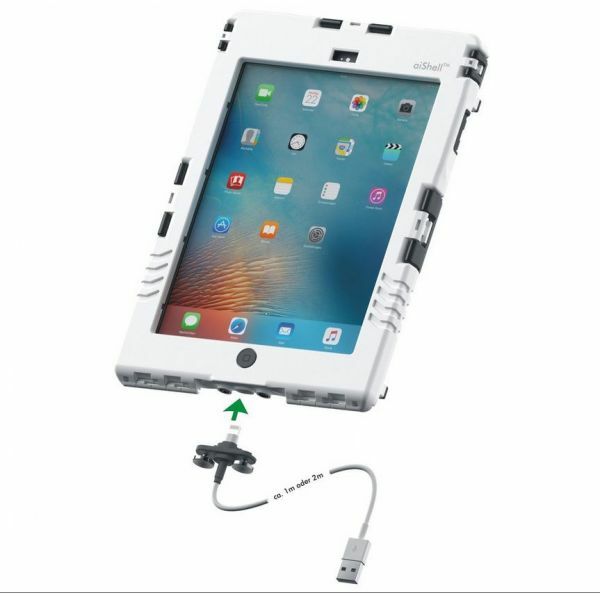 Apart from reduced dimensions, the aiShell Air brings some improvements : it is now even easier to put in/out the iPad, it has integrated feet for more convenient typing and the earphone plug is now attached to avoid losing it. 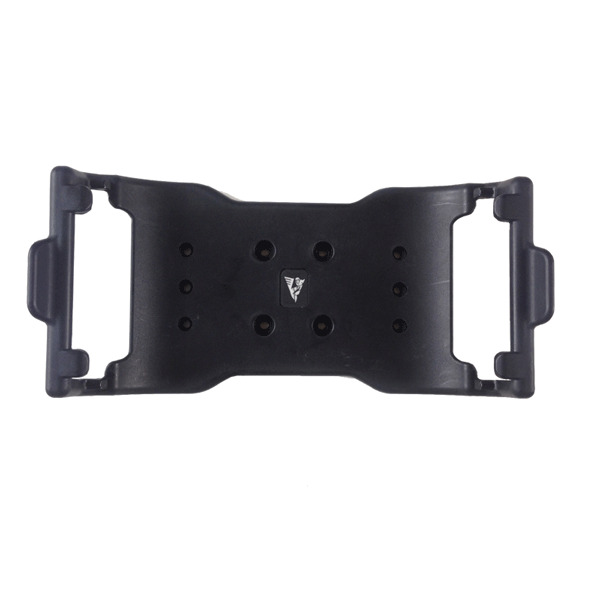 The front and back cameras can be used without compromise. 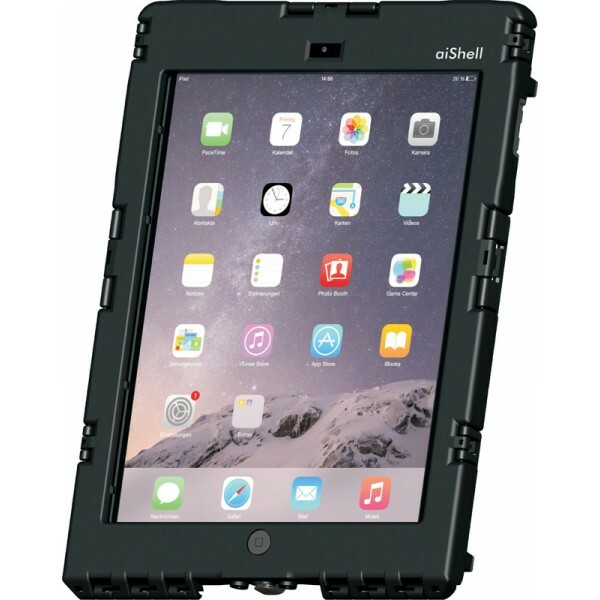 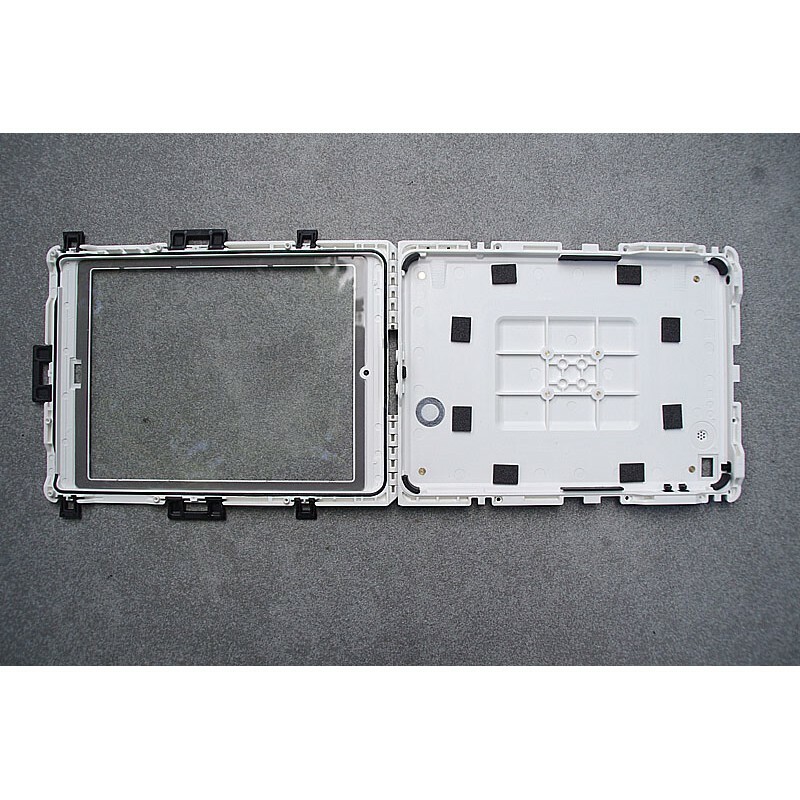 aiShell Air has the same crystal clear and very sensitive transparent film as iPad Case. 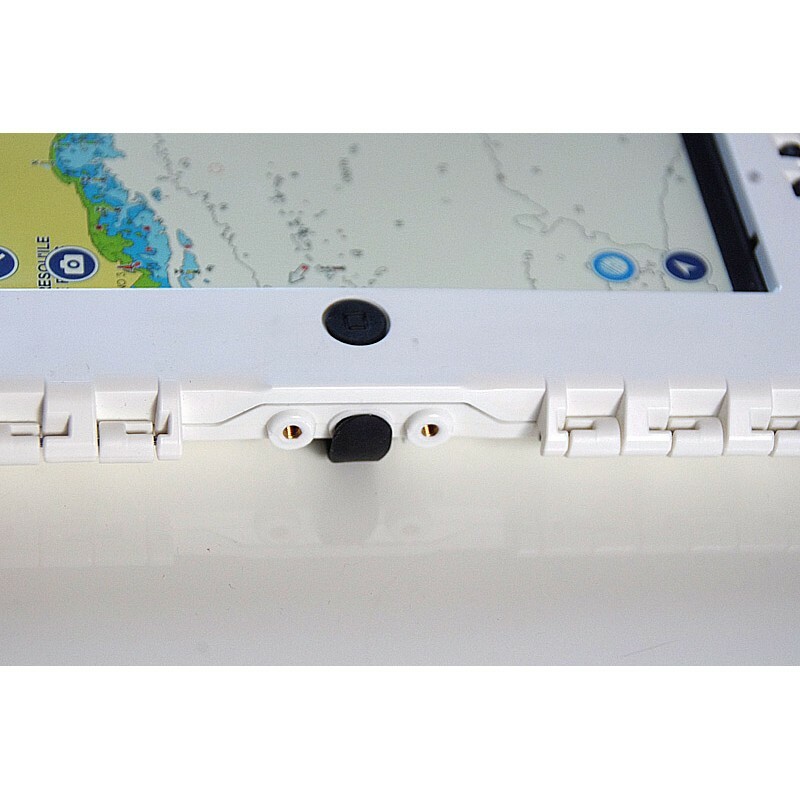 It stays perfectly flat and provides a similar touch experience to a naked screen. 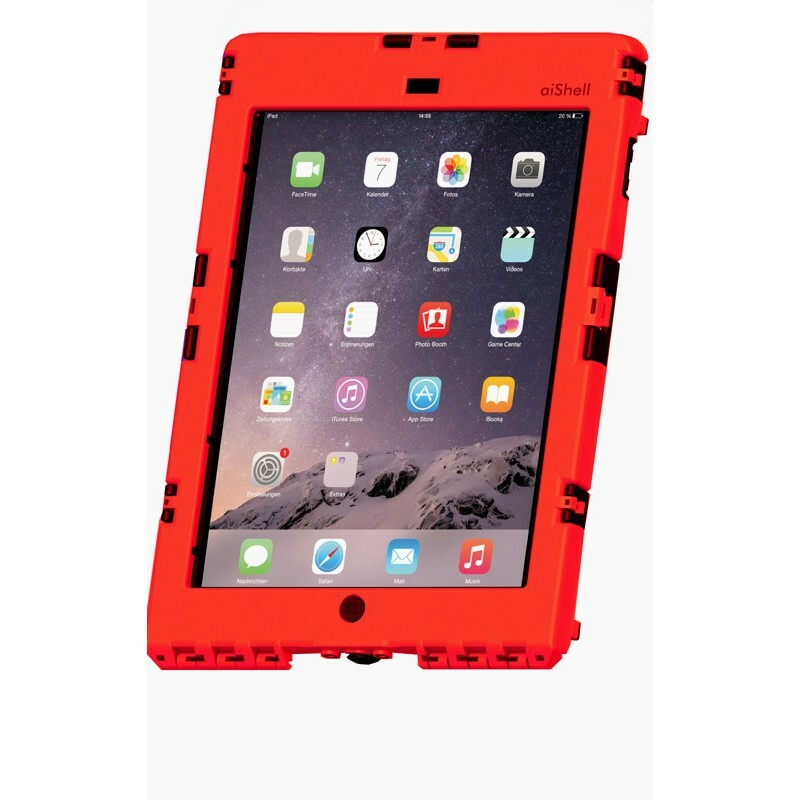 It is very scratch resistant, but can also be replaced easily if damaged. 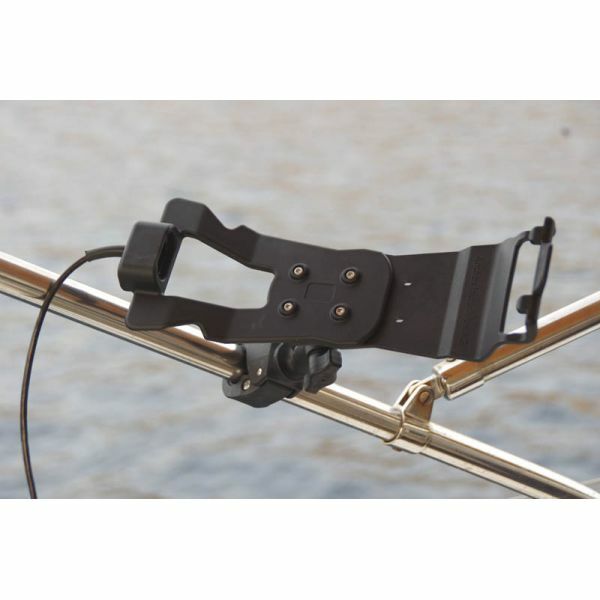 aiShell Air provides a full suite of carry and mount accessories. 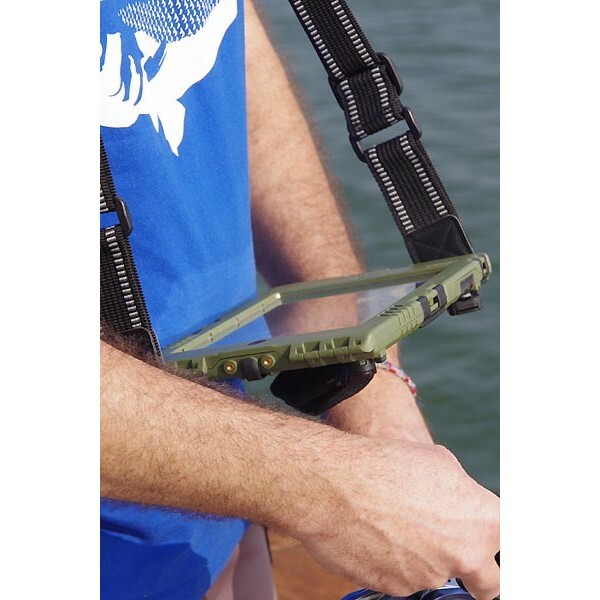 There are optional handstraps and shoulderstraps.